Cover opened on the Westside last fall, specializing in gallery-worthy coffee table books, rare vintage finds, and periodicals focused on art, travel, and food. Sign up for the newsletter to learn about cool events like artist-themed dinners. Dan Collier—who’s also behind perfectly appointed local shops like the Merchant—recently opened Read Shop in Vinings Jubilee. Relax with a novel on a retro leather couch, or bring the kids for story time twice a month. 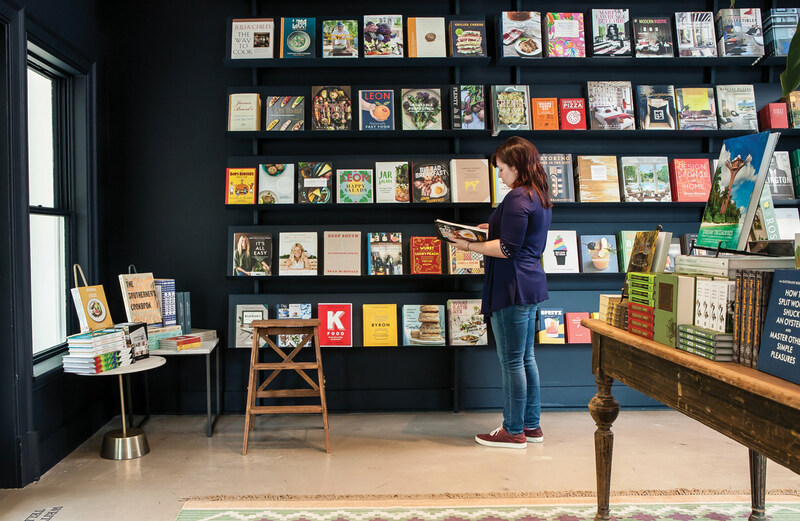 Family-owned Posman Books has picked Atlanta for its third location (the first outside of NYC), which just landed at Ponce City Market. You’ll find fiction, nonfiction, and children’s lit, plus a stellar selection of gifts and greeting cards. This article originally appeared in our November 2016 issue.